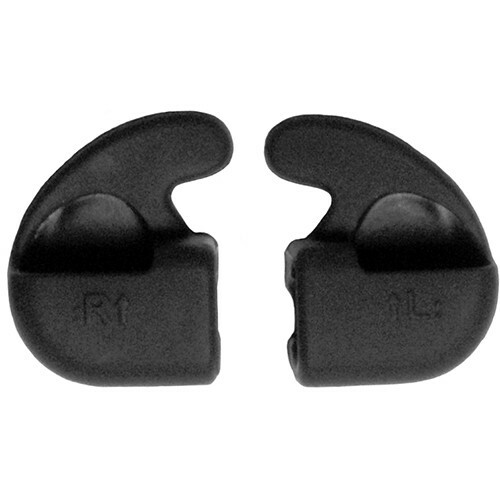 The 50-pair of medium Shell Ear Retainers from Silynx are designed to offer the highest level of in-ear stability, while also enabling enhanced audio, increased noise reduction, and a lasting, comfortable fit. The ear retainers can be used to sit securely inside the concha bowl of your outer ear. They are made of a durable and washable silicone material and are available in small, medium, and large sizes.